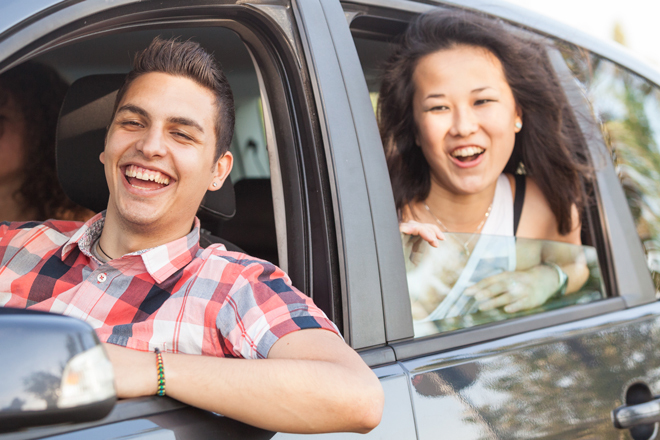 Give us a few minutes of your time and we’ll provide you with a quote designed to give you the max coverage for your unique needs. 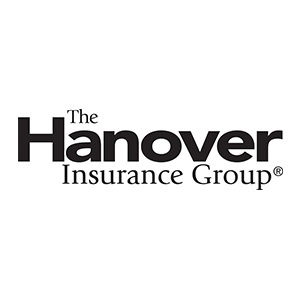 Our full service insurance agency can accommodate all of your insurance needs. 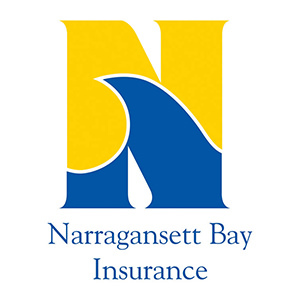 From auto insurance to a homeowner’s policy, liability insurance and long-term care insurance, The Ross Maghan Agency will provide you with the same high quality of service and attention to details have delighted our clients for over seventy years. 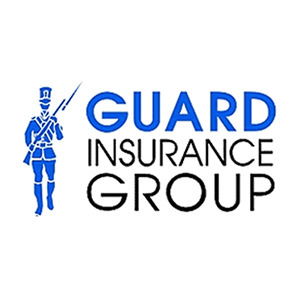 We invite you to call us or stop in so we can talk about your insurance needs and see how we can best meet your insurance needs to protect your business, your home, your family, and keep everyone safe and secure. 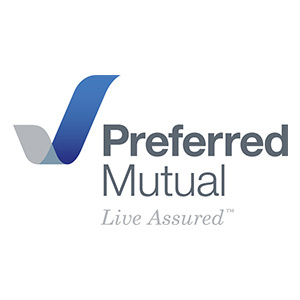 Let's help protect your family and assets by choosing the best coverage for you. 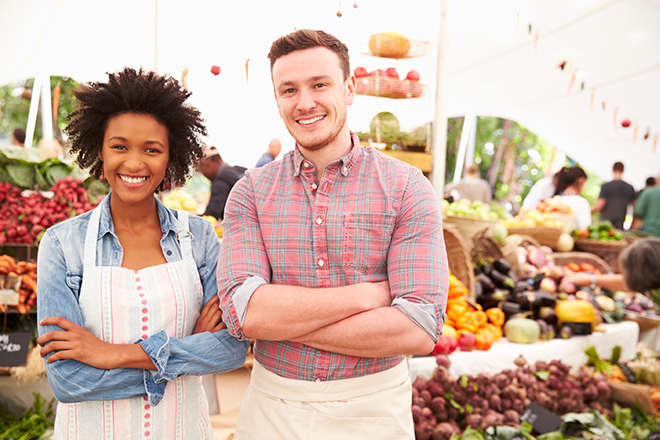 Let's help protect your business and assets with our different insurance policies that best fit your needs. Subscribe to receive updates from The Ross Maghan Agency. You’ll know when we publish a new article and you can stay up-to-date with the latest industry news and updates that may affect your coverage and policies.